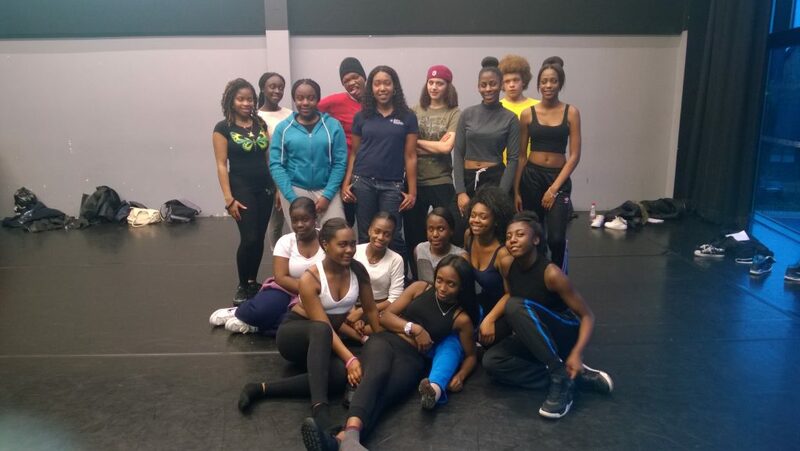 Dimensions Entertainment (London) is known locally for educating and engaging with the public in dance and Caribbean culture. We aim to take this to wider audiences like you with dance and carnival that is inspiring, unique and memorable. In response to cuts in funding for the arts, we have launched our Sponsorship campaign to ensure that we can preserve our organisation of over 100 members and growing to be able to continue to learn, create and perform their work to new and old audiences. We have received funding ranging in from £50 to £10,000 public grants, which has helped to secure our organization for the next financial year, but in order to expand our services we need more help. We are appreciative for the help of everyone who has shown their support for our organistion. It has been humbling to realise how much Dimensions means to our audiences. This entry was posted in Events, Uncategorized and tagged arts activities, Carnival, carnival arts activities, carnival costumes, carnival dance classes, community workshops, costumes, dance costumes, dance wear, dancers, events, exchanges of skills, fabulous costumes, london, nottinghill carnival costumes, performance, school workshops, soca dance, soca dance classes, soca dancers, sponsor a group, sponsor an organisation, street dance choreography, street dance classes, street dance moves, street dancers, support a local group, support carnival culture, support the arts, working with the community, youth centre workshops, youth work.